Think China 2013 | Day 13 - Never Leave Home Without It - who is nicka smith? 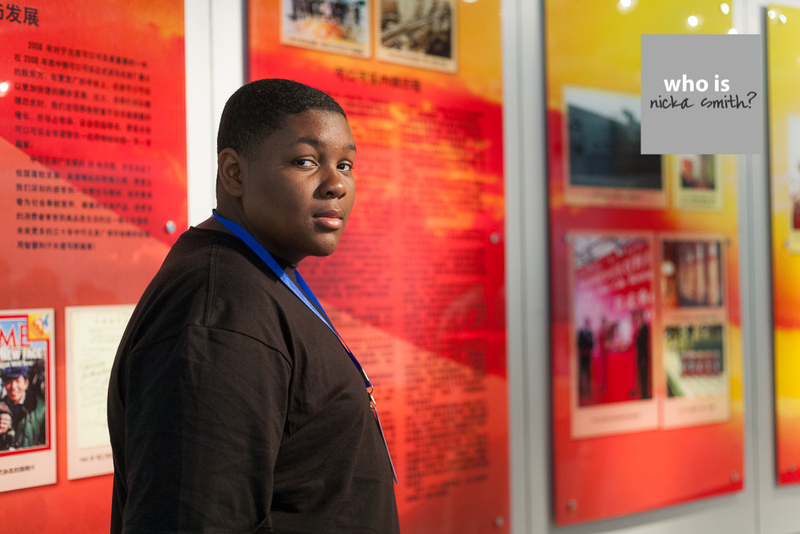 Day 13’s collaborative blog post was written by Marisa Jolivette [MJ] and Anthony Gallon [AG], two of the splendid 13 who are part of Think China 2013. [MJ] Today was our first day in Shanghai. We visited American Express (AE) and met the chief financial officer Kevin Tan. China’s most famous godfather, Du Yue Sheng, owned the building that American Express now occupies. At one point, the building was turned into a museum and later on a business facility. [MJ] During the presentation, Anre Williams, a friend of East Oakland Youth Development Center (EOYDC) was listed as one of the company’s leaders in New York. [MJ] AE manages business traveling expenses for those who need those programs and can manages such accounts across the globe. AE is a 49% shareholder and split’s its remaining interest (51%) with China International Travel Services. [MJ]”I think it’s interesting how most of the employes are around the age of twenty-four. I think that this business is a great way for companies and people to keep up with traveling and traveling expenses” said Isaiah Mobley. [MJ] American Express is a top ranking travel management business and works with over 350 customers from large and popular businesses. It is also linked with 5 countries and hopes to combine more services with the United States in the year of 2015. AE is hoping maintain its business and to remain on top despite having competition with BCD and Carlson Wagonlit. [MJ] Having the chance to learn how income taxes work was made easy to understand when Kevin showed us an equation to figure it out. As a company, AE pays taxes too. 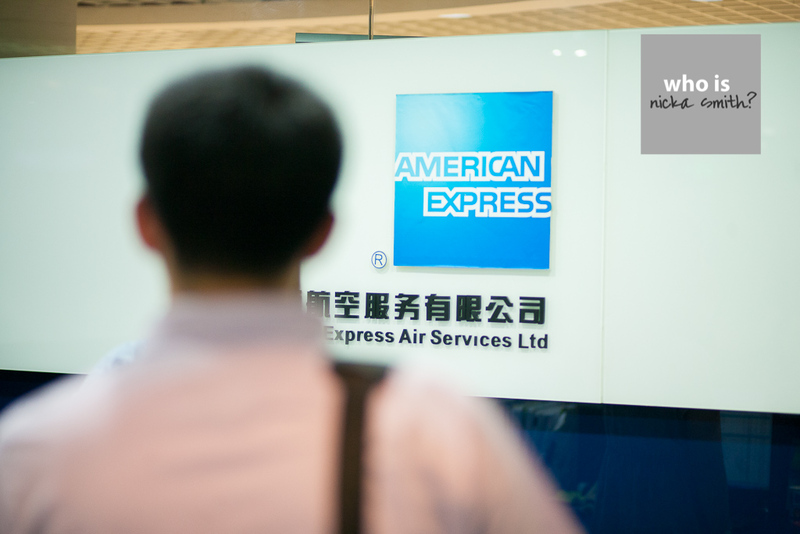 [MJ] In ten years, American Express hopes to grow their market penetration, tap into Chinese clients, and grow as a company. Sooner or later, China will be a country that will be at the top right of the business world and world economy after the United States. Welcome to the future! [AG] Next, the Think China delegates went out to see The Bund – a riverwalk and major tourist attraction in Shanghai. The word Bund comes from an Anglo-Ibdian word meaning a muddy waterfront. At the time it was announced as a destination, I thought it would be just a muddy waterfront. It took many years for the water to be cleaned in order to have it present in todays beautiful landscape.